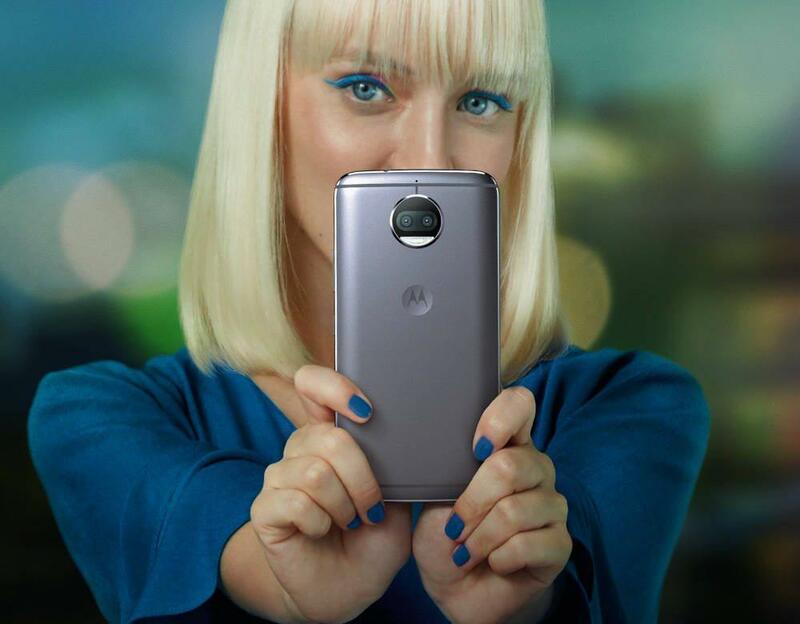 Motorola has the latest addition to its highly successful G series, which is its mid year refresh which comes in the form of Special Editions, that’s the Moto G5S and the Moto G5S Plus. These two devices mark the entry of the American-giant into the budget segments with its Dual-Camera. It will be the second device from the company after its flagship Moto Z2 force edition, which was launched recently. 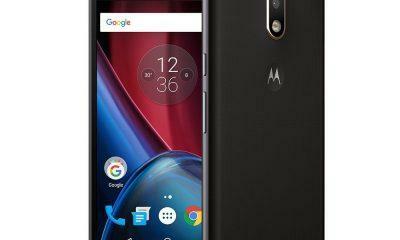 Moreover, the Moto G5S Plus is the main hero of the new launch, as the G5S if looked at the spec sheet doesn’t offer much over the infamous Moto G5 Plus, except some new design changes. With the Moto G5S Plus, the much loved Moto dimple which acts as a point of index finger relaxation also returns. 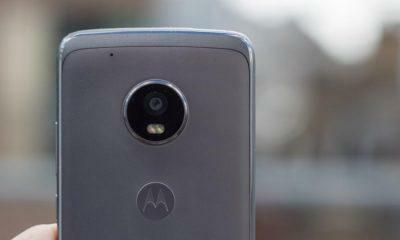 Furthermore, moving over to the Specs side, there’s isn’t much of an upgrade, but aesthetically we have many improvements such as now, the Moto G5S and G5S Plus features an all metal uni-body design, which the Moto G5 Plus had some bits of plastic on its sides. Along with new antenna lines design and a larger 5.5-inch Full-HD display on the G5S Plus. And we already talked about the Moto dimple, so there’s that. The Moto G5S Plus is powered by the infamous battery efficient chip from Qualcomm, that’s the Snapdragon 625 Octa-core SoC, coupled with 4GB RAM and will believe it to have 32GB of storage with room for expansion. Keeping it alive is a decent 3000mAh battery. 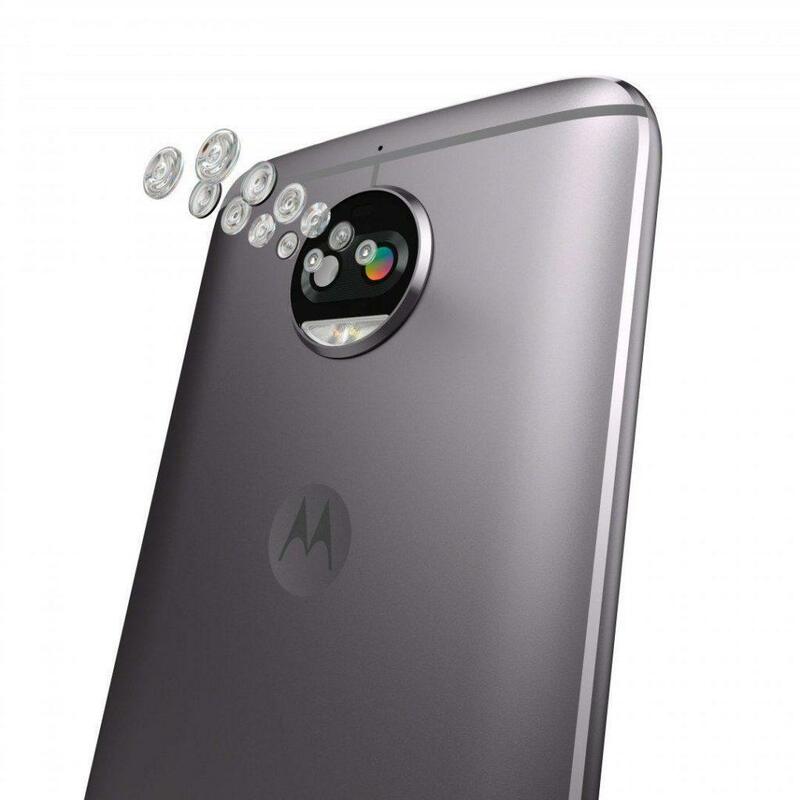 Besides that, the main highlighting feature of the Moto G5S Plus is that now it ships with Dual-camera 13 megapixel, one is an RGB while another is a monochromatic sensor, for all the bokeh shots and good low-light images; accompanied with Pro-Mode. It runs on the Stock Android Nougat 7.1.1 with all the Moto-experience such as Moto-display, Moto-actions, one-button navigation and so on. This time it also features an NFC chip for Android Pay and similar. Now comes the part for which we were all waiting since many weeks, the pricing of the Moto G5S Plus. Pricing Starts at Rs.13,999/- INR for the Moto G5S while the Premium Moto G5S PLUS will retail for Rs. 15,999 INR in India for the 64GB/4GB variant. It will be exclusively available on Amazon India, and this time Motorola Nails it with the price. 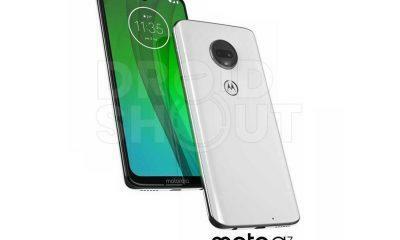 The device will be available exclusively from Amazon India online, as well as in Moto-Hubs and all leading retailers authorized by Motorola Mobility.